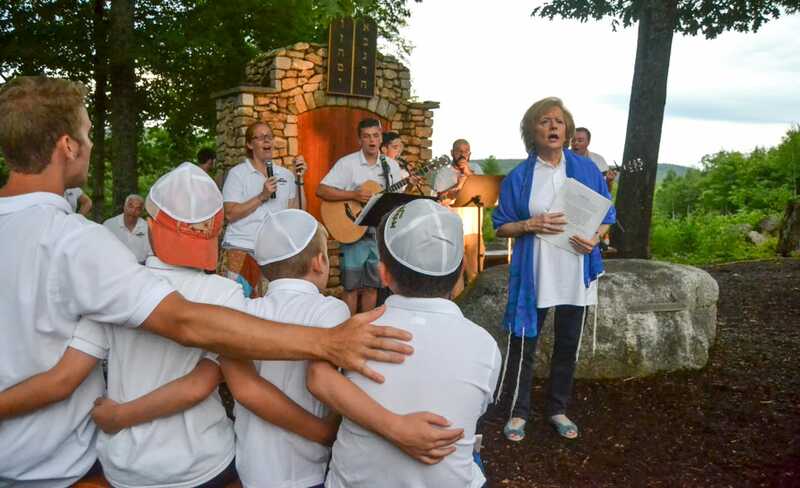 Judaism is woven into the fabric of Micah life as we appreciate the importance of connecting our campers to their rich Jewish heritage, while understanding our collective responsibility to make the world a better place. Our truly unique and spirited Friday Night Services coupled with our exciting, creative and hands-on Shabbat programs make being Jewish fun! Jewish knowledge is learned in school and at home; Jewish connection and spirituality through community is strengthened at Micah. Included in Camp Micah’s philosophy is the understanding of our collective responsibility to make the world a better place for all people. 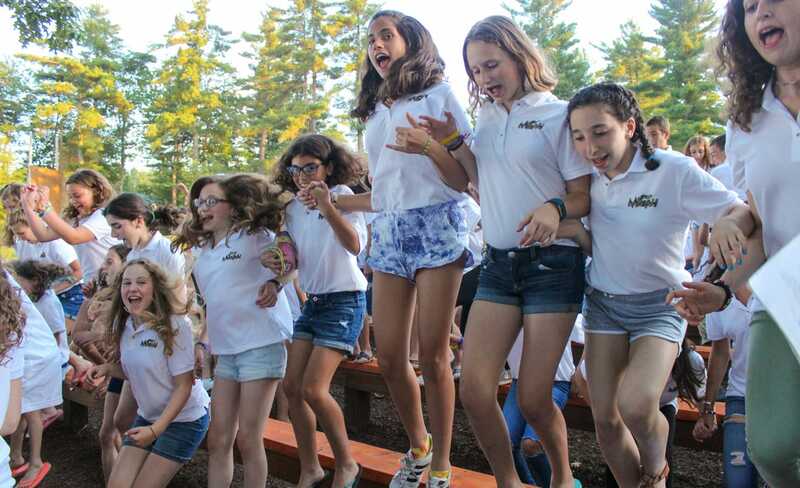 Micah campers and staff say that they look forward to our fun, unique Shabbat experience all week long! On Friday evenings we welcome Shabbat with our Shabbat dinner, homemade Micah challah and chicken soup. The meal is followed by a spirited song session which leads into our Erev Shabbat service at the Rabbi Goldstein Chapel On The Hill overlooking the mountains and lake. During the summer, Rabbi Emily Gopen Lipof teaches us by taking life lessons and turning them into unique and entertaining stories. Saturdays give us a break from our regular weekly schedule. In the mornings, we enjoy a delicious buffet breakfast, followed by Boker Tov (a brief gathering for morning blessings and songs) in the chapel. Campers then have a variety activities throughout the remainder of the day, including Open Choice, Clinics, Camp Sister/Camp Brother events with their Head Counselors, and Tikkuna Matata (Camp Micah’s unique take on Jewish programming). During these Tikkuna Matata activities, campers have many opportunities to learn about Tikkun Olam (repair of the world) and to use what they learn in our camp community and beyond. The activities are geared towards offerings that will help campers better themselves and/or the world. Saturdays end with a cookout dinner, our weekly campfire and Havdallah service.